Castrol EDGE 5W40 SN is infused with liquid Titanium; it is one of Castrol’s strongest and most advanced range of engine oils. It has the adaptive strength to respond to your engines every need, giving it unique adaptive strength that reduces metal to metal contact across a range of different driving speeds, lowering friction and maximises engine performance. 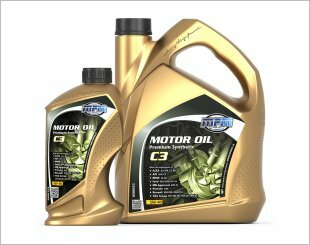 It gives you the confidence to demand maximum engine performance from today’s performance engines that operate at higher temperatures with tighter tolerances, requiring lower viscosity oils. 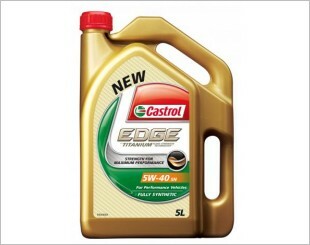 Castrol EDGE 5W40 SN is proven in tests to deliver outstanding oil strength.The exceptional characteristics of Castrol EDGE 5W40 SN ensure that all engine components, from the valve train to the bearings are fully lubricated to provide optimum engine performance and protection. I tried it before and I may go back to it again. 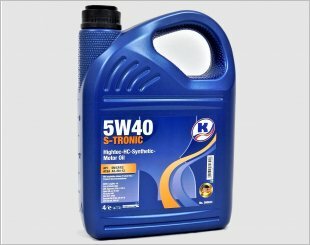 My engine just runs very well with this oil. Quiet, smooth and never had any problems with the engine oil drying up/evaporating. 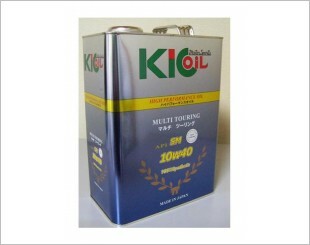 Good and smooth EO for my K20A engine. 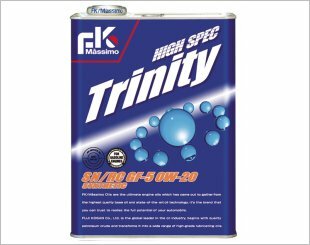 Remember to buy the Titanium version, it is better than the normal Castrol Edge. Citroen Grand C4 Picasso 9 years old use which engine oil? Isit ok to mix Engine oil? Anyone heard of Texas Engine Oil?